Acceptance of diversity encourages children to appreciate and respect differences in others. 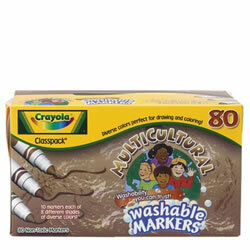 Our variety of multi-cultural paper, markers, paint, dough, and crayons represent many ethnicities to support and value similarities and differences. 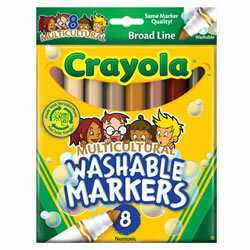 Washable markers in popular multicultural colors. 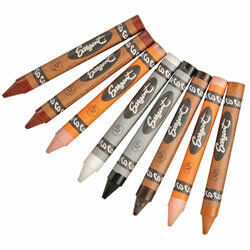 The rich skin tones are good for drawing yourself, your friends, and the landscapes that surround us. 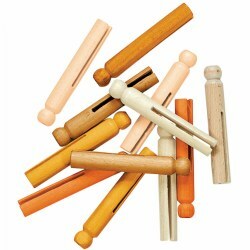 This set includes 12 packs of 8-count markers. Draw pictures of friends, relatives, and children from around the world with 8 colors: mahogany, apricot, peach, burnt sienna, sepia, tan, black, and white. Large crayons. Rich colors that represent many cultures from around the world. Washes from skin and most fabrics. 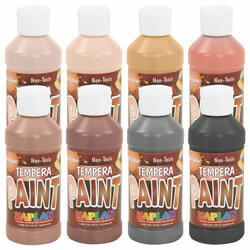 Colors include: Brown, Multicultural Mahogany, Multicultural Salmon, Multicultural Nutmeg, Mahogany, Peach, Olive, and Bronze. Eight 8-oz bottles. Made in the USA. 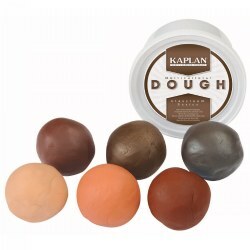 Create an inclusive world without cleanup fears using 8 washable skin-tone colors! CP (non-toxic). 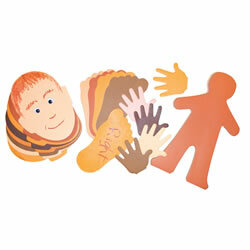 Twenty-five 16" people shaped cut-outs in five different multicultural skin tones. 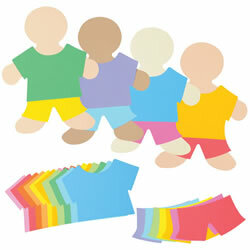 Includes 25 brightly colored shirts and pants a child can decorate to represent their own unique style. 4 years & up. 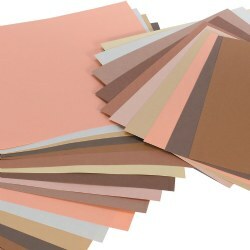 A popular collection of skin tone shapes for creating portraits, community helpers, and uses with many other activities. 40 full bodies, 50 faces, 35 each of hands and feet. 3 years & up. Beautiful textiles from around the world printed on paper. 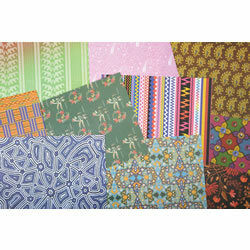 Includes designs from Australia, India, Asia, Africa, Latin America and Native American. 24 sheets from each culture. 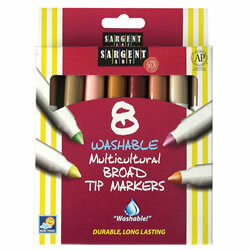 Eight different multicultural washable markers with 10 of each color. Total of 80 markers. Made in the USA. 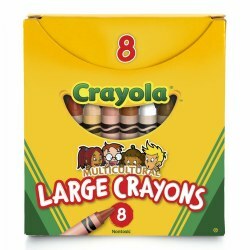 Large sized crayons in 8 popular multicultural colors. 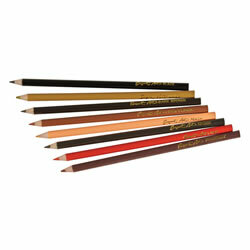 Rich skin tones for drawing and creating yourself and friends, along with earth tones make up these sets of multicultural art tools. 12 individual packs of 8 crayons each.